Who’s talking about us? 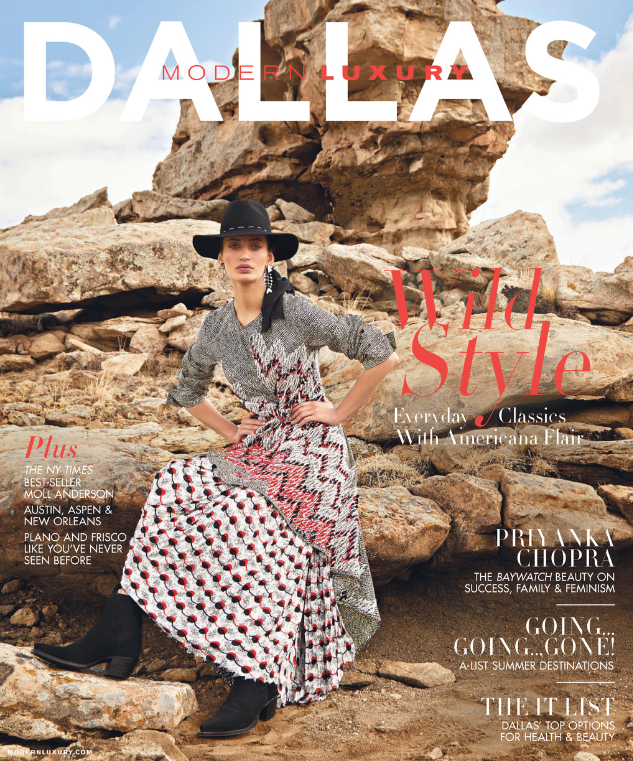 The New York Times, Bergdorf Goodman, Vogue, and Conde Nast Traveler to name a few. 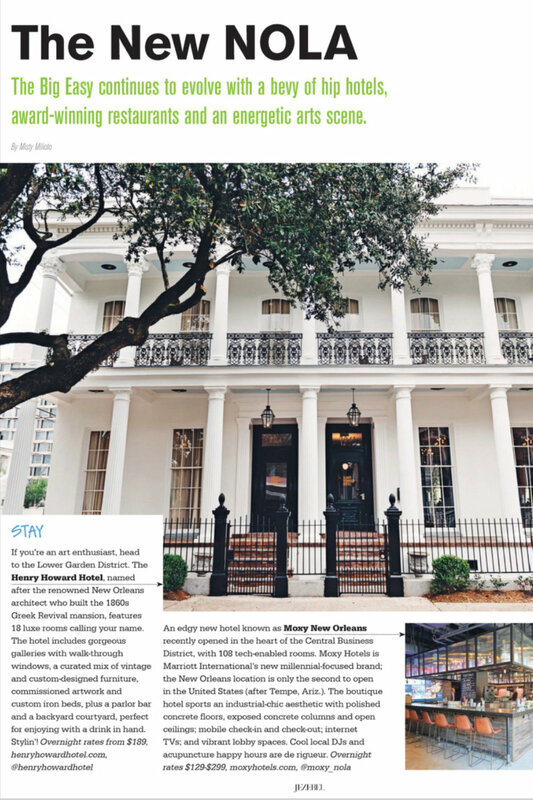 Follow our Press Coverage for the latest Henry Howard Hotel feature. 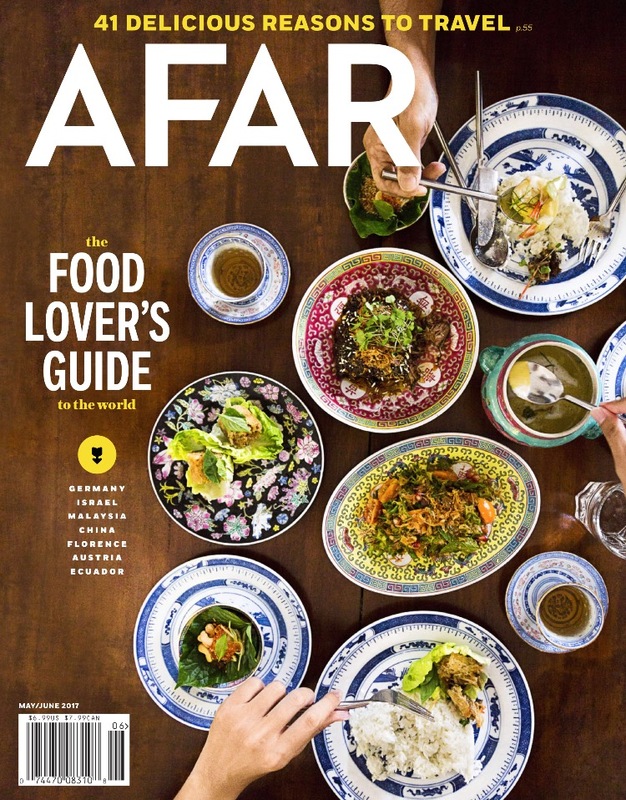 "I can't say enough about the staff at this place. The little things they considered made our visit to the Henry Howard a first-class experience." "It gave us all of the NOLA vibe feels." 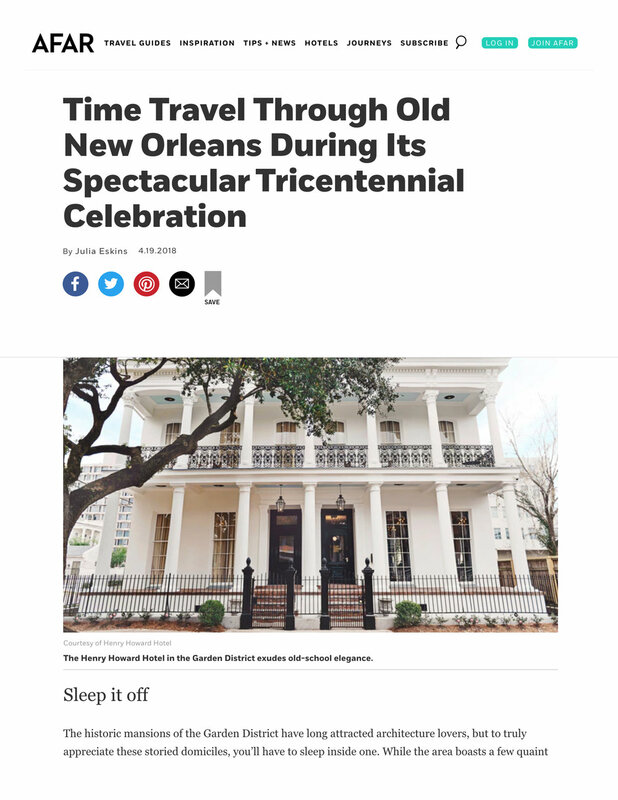 "Great alternative to the French Quarter… the hotel is in a quiet neighborhood surrounded by beautiful historic homes." 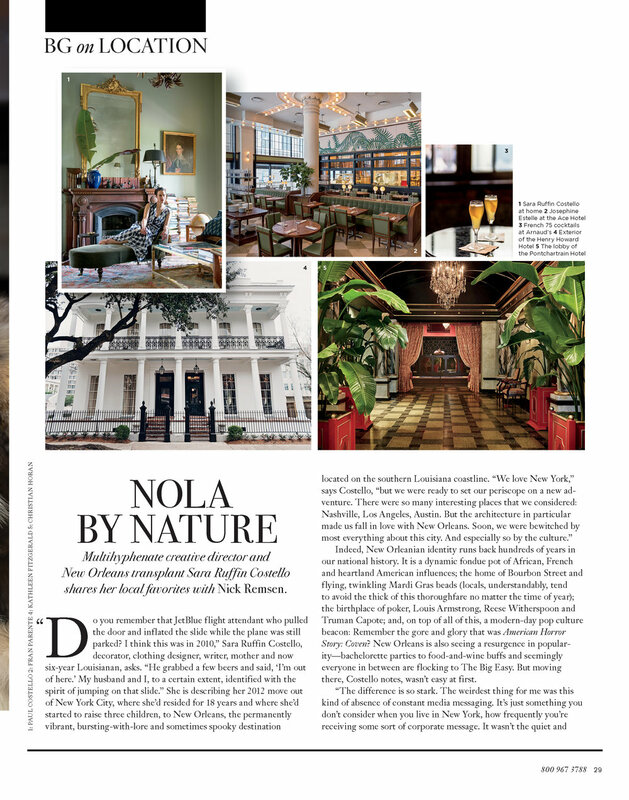 "Wonderful place; I will not stay anywhere else in Nola." "Our stay was amazing from the moment we arrived."